Most companies today have a mix of cloud-based applications and platforms in their IT environments, from Microsoft’s Azure cloud platform or Amazon Web Services storage services to individual applications like Salesforce. Companies are also mixing private and public cloud infrastructure to take advantage of the unique benefits of each architecture. This rising trend of these multicloud environments brings many benefits, as well as a few security challenges. A new report from Forrester, “Empower Your IT Teams with Security as a Service Offerings” (available here) surveyed IT executives on their implementation of multicloud environments and the security implications of those types of deployments. Almost half of surveyed executives (48%) said their primary need for multi-cloud adoption was to expand the availability of backup and storage services within their companies. Multicloud computing is becoming so pervasive that, according to another survey, by the IBM Institute for Business Value, 98% of companies say they plan to have a multicloud environment by 2021. 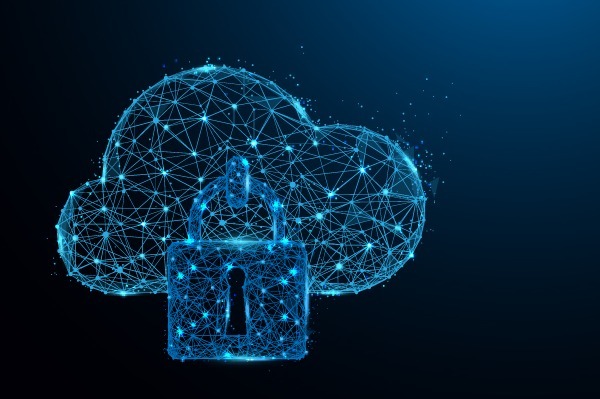 However, in their rush to deploy cloud applications, many organizations are failing to develop the internal policies necessary for a secure multi-cloud computing environment. For example, 39% of respondents do not have a published list of approved cloud vendors, according to Forrester, while 40% lack a knowledgebase of cloud best practices. More than a third (36%) haven’t integrated their cloud sign-in process with the company’s identity and access management system. It’s perhaps not surprising that nearly half of the IT executives listed application and data security as a major challenge and that many of them are adopting managed security services and security-as-a-service applications to compensate. Companies cited improving the quality of their IT security protection as the main reason for adopting Security-as-a-Service (43%), followed by faster deployment of security solutions (35%), better compliance with government regulations (32%) and achieving 24x7 security coverage (30%). Learn more about hybrid and multicloud adoption and read Empower Your IT Teams with Security as a Service Offerings.